Has sleep deprivation become your reality? 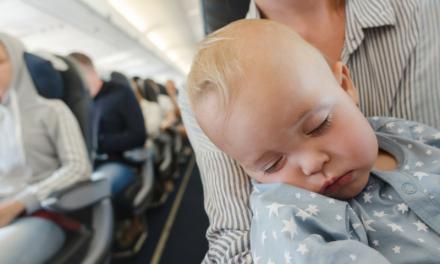 Maybe it’s time for your baby to start sleeping through the night and you don’t know how to change his sleep schedule? I totally get it! I don’t know how many times I googled this phrase, but it was ALOT! 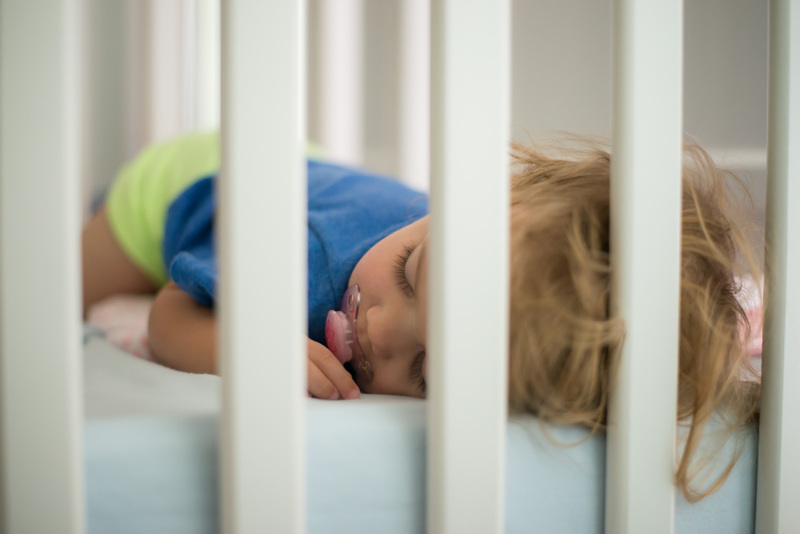 Some babies will begin sleeping longer between 4 and 6 months, but sleeping through the night for more than 8-hours usually doesn’t happen until well after 6 months. when do newborns sleep through the night? The answer to that is plain and simple: they don’t. This article explains the science behind why your newborn isn’t physically capable of sleeping longer than 2 hours at a time. Here’s what I did to finally stop the endless cycle of sleep deprivation for myself and my 9-month-old twin babies. But before I begin, I want to emphasize that every baby is different and every parent is different. What worked for me won’t necessarily work for you. Still, I hope there’s something here that will help you and your baby get one step closer to sleeping through the night. If you share a bed with another person, then you already know how distracting that can be. Sometimes your partner’s snoring, talking or moving in his sleep wakes you up in the night. The same thing goes for you and your baby. You’ll disturb each other so that no one can sleep soundly. 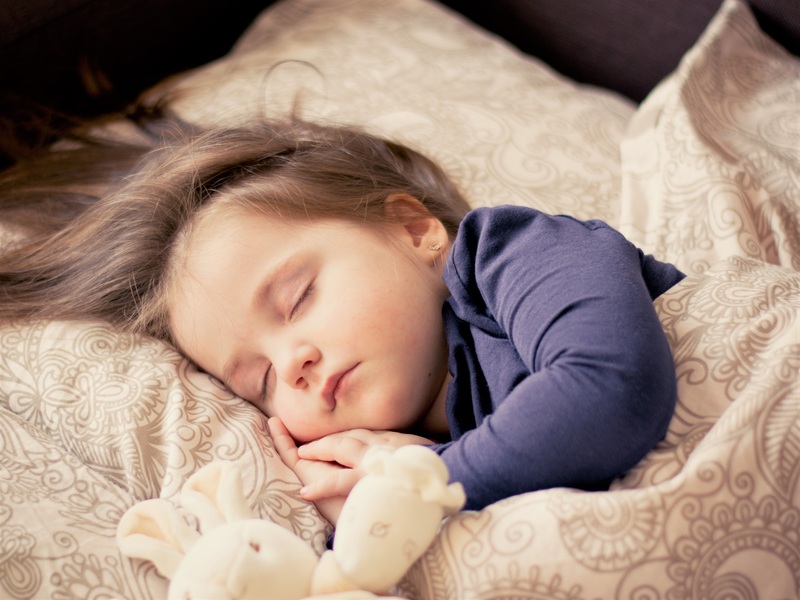 Even though you probably won’t have baby directly in your bed, if she’s in the same room she’s going to hear you (and possibly wake up and decide she’s hungry) when you or your partner move around, snore or talk in your sleep. The same thing goes the other way around. 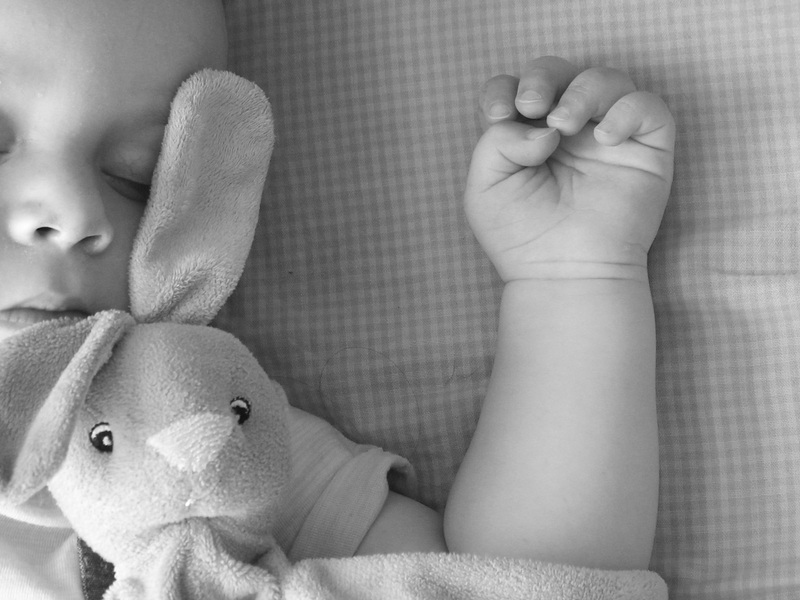 Babies wake up more frequently than adults. They’ll move around and maybe even cry a little, waking you up. They may not even be that hungry, but you’ll automatically feed them anyway. 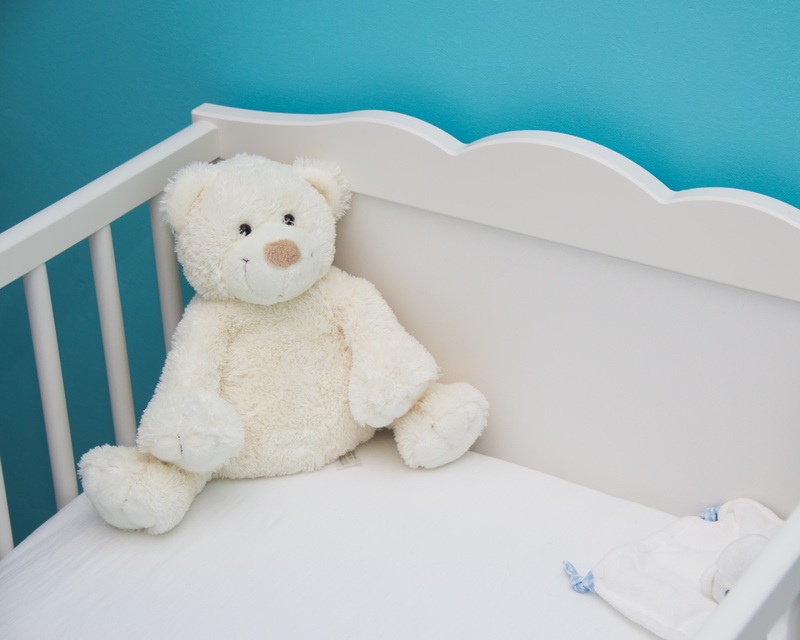 Another factor to consider is that your baby may get so used to sleeping with you close by, that it could present difficulties when the time comes to get her to sleep in her own room. If you’re still thinking “there’s no way I could sleep away from my newborn baby,” get yourself a top-quality video baby monitor. Our monitor really helped me through the first few nights sleeping in different rooms at home. When it’s on standby, it automatically turns on every time there’s any kind of sound in baby’s room. That way you know immediately when your baby is awake. You can observe her to see if she really needs attention without having to go in her room. The camera even has a zoom function, so you can even zoom in to see her facial expressions. Another great feature is that it also tells you the room temperature, so you don’t even have to worry about it being too warm or too cold in baby’s room. That wonderful baby monitor gave me the peace of mind I needed as a new parent. If you rock and sing your baby to sleep, she won’t be able to go to sleep without it. We have friends who did that and they needed over an hour to get their baby to sleep. He would finally fall asleep in their arms and then they’d lay him down in his bed, only that he’d wake up alone in his bed a half-an-hour later scared out of his wits because he didn’t know how he got there. Then they’d start the whole procedure over again sometimes until 11 pm. I don’t know how they survived it, but they did this for over a year! 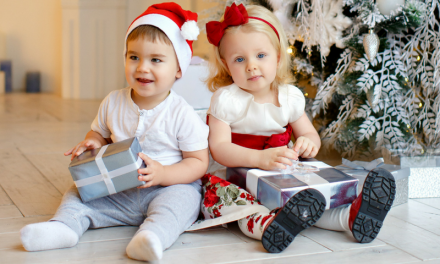 quietly take them upstairs to their nursery – no more laughing or playing around. Normally they sleep until the next morning at 7 am. Exceptions have been when they’re sick, having teething problems, or having their wonder weeks and don’t sleep as soundly. That’s when the sleep globuli really help. or calming tablets, as they are called in the United States, are tiny balls made with homeopathic ingredients. They taste like sugar. Living in Germany, we are lucky to have access to various homeopathic remedies which are strictly regulated by the government. We use sleep globuli when the twins have their wonder weeks. They are irritable, don’t relax and can’t sleep as soundly as they usually do. I didn’t believe they’d work until we tried them, but I’ve never seen anything so effective. Unfortunately, globulis have had some bad press in the USA – and for good reason. They are not regulated by the FDA and may have caused the death of 10 toddlers, not to mention other side effects such as fever and vomiting. The FDA is now investigating. If I were an expert in homeopathic medicine, I might be able to tell you what to watch for when choosing which ones to buy. But I’m not, so I can only encourage you to do your own research, ask your doctor, or refrain from using them altogether. A routine is important for all babies. 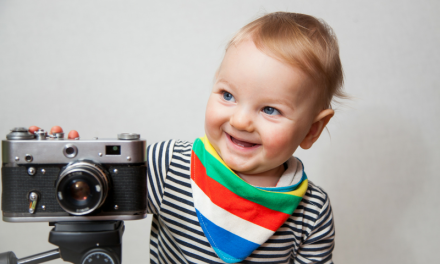 Your baby takes comfort in knowing what’s going to happen next. If they have their naptimes and bedtime at the same time every day, they know the difference between short sleeps and long sleeps. When they wake up in the middle of the night, they know that it’s the long sleep, so they better go back to sleep ASAP because it’s going to be awhile until it’s time to start the day. 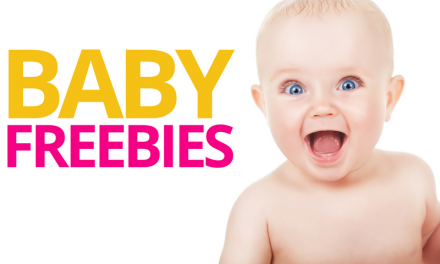 You’d be surprised how quickly your baby learns this – if you’re consistent about maintaining that routine. My twins learned at a very early age that there are two “naptimes” and one “bedtime.” Naptime is at 10 am and 2 pm. Bedtime is at 7 pm. We’ve been on that schedule since the phase where they stopped sleeping all day long. They know exactly when it’s bedtime and act accordingly (with a few exceptions, of course.) They also don’t mind taking naps during the day because they know that it won’t be long until they can wake up and play again. 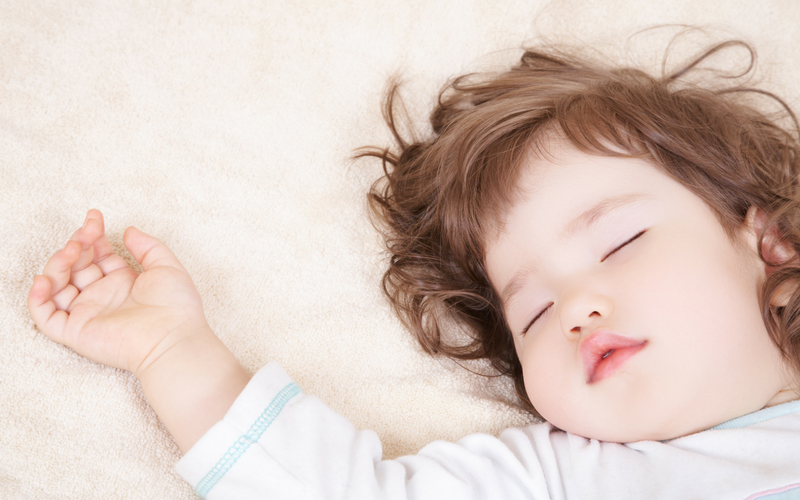 Many babies startle in their sleep because they suddenly have the feeling they’re falling. Don’t ask me how the scientists found that one out, but that can explain why they throw their arms up above their heads when they’re startled, and why the power of a swaddle shouldn’t be underestimated. Eventually, there will come a time when your baby learns to calm herself after such an episode, but until then, a pacifier is her best friend and helps soothe her back to sleep. Our babies loved these pacifiers! As a signal for bedtime, my twins each have a special stuffed animal that I give them only when they’re in their beds. 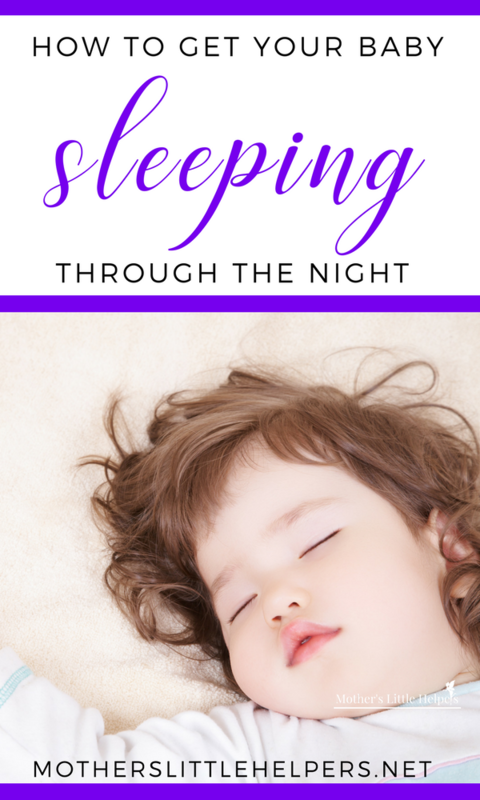 It’s hard to know when the time has come for your baby to be sleeping through the night. At some point, they reach an age where they don’t need to be fed in the middle of the night – this point is different for everyone. I was getting up twice a night with my twins until they were about 5 months old. It was a pretty extensive feeding routine, lasting about 20 minutes each time. I’d go downstairs and make their bottles, go back upstairs, take them out of their cribs and put them in their boppy pillows on the 3-seater couch in their nursery. I’d sit in the middle, pop a bottle in each mouth and they’d drink until they were full or would fall asleep. Then I’d burp them and put them back in their beds. Then we’d do the same thing again 4 hours later. It was exhausting. I was ecstatic when they transitioned to one feeding per night, but at some point, they were just playing around with their bottles and I felt it was a waste of time because they wouldn’t really drink. It was frustrating. That’s when Thomas suggested that they might not really be hungry, they just thought it was fun to hang out with mommy in the middle of the night. He suggested I put water in their bottles and give them the bottles in their cribs. That way there was nothing fun happening and they might be motivated to just go back to sleep if they woke up in the night. The first night I put water in their bottles and gave them to them in their cribs. They didn’t want it. I went back to bed and they whimpered softly for about 5 minutes. Then they closed their eyes and went to sleep! They tried it for another 5 nights, but I was consequent and kept giving them bottles of water in their cribs. Then they slept through the 6th night! It worked! Thomas was right – they just wanted to hang out with mommy in the middle of the night. They weren’t hungry or thirsty, they just wanted some action. They weren’t interested in waking up in the night once they realized that there was no more party and no more tasty formula. So the moral of the story is – question your habits. Those babies grow so fast, you have to constantly change your game to give them what they (and you) need. I was a little slow learning that one. Magnesium Oil – Thomas and I use this on ourselves and it works wonders for our quality of sleep. I have used small amounts on the babies (spray a tiny bit in hand and rub on their feet) and I believe it works for them just as well. You may not agree with my methods or ways of thinking and that’s perfectly fine. As I said previously, every parent is different and every child is different. The most important thing you can do is listen to your mama instincts and do exactly what they tell you to do. Nonetheless, I hope you’ve found something on my list that you find helpful. Maybe you even have something to add? Drop me a line in the comments below. I am reading this to try to get some helpful hints for my daughter and grandbaby. I saw the term “wonder weeks” and wonder what that term means. Thank you. I am reading this to get some hints for my daughter and grandbaby. I saw the term “wonder week” and wonder what that term means. Thank you. That is a very very good question! “The Wonder Weeks” refer to the eight great leaps in mental and physical development of a baby and are accompanied by much restlessness and crying and sometimes bring parents to the brink of despair. Frans X. Plooij and Hetty van de Rijt have written a guide explaining these phases in detail. This guide shows how parents can help themselves and their children to survive the challenging time of their first 14 months of life. I can’t begin to tell you how helpful this book was in helping me get through my babies’ difficult (and SLEEPLESS!) wonder weeks. Just understanding what they were going through made all the difference. My twin babies’ were SPOT ON with every single one of the phases. It was like magic. I consider this book a must-read for any new parent.